Ever since my DS was diagnosed with food allergies, we’ve been experimenting with various non-dairy “milks.” The options are many and, if you’re lactose intolerant or allergic to dairy, you needn’t feel deprived. In this post, I’m going to review two non-dairy alternatives from a company called Earth’s Own: Ryza Whole Grain Brown Rice Milk and So Good Soy Milk Beverage. Earth’s Own gave me coupons to get these products free from my supermarket. However, this has not affected my review of the products. I will provide as much information I can to help you decide whether these products would be a good buy for you. 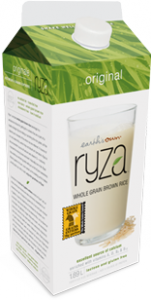 Unlike other rice milks, Ryza is made from whole grain brown rice. In fact, one glass of Ryza provides one full serving of whole grains. I haven’t found any other rice milk brand that’s made from brown rice. 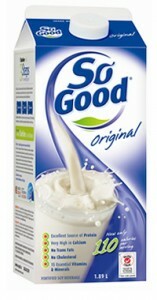 So Good Soy Milk Beverage comes in several variants, from original (the one I tried), to fat-free, flavored with vanilla, chocolate or strawberry, and even DHA-enriched. I’ve tried using both to substitute cow’s milk in various recipes, including baked goods, and so far everything has worked out great. Earth’s Own is a Canadian company, so if you’re Canadian, you may prefer to support this business than another one! 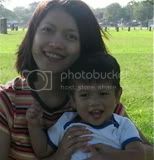 While DS takes Ryza in his cereal, he will not drink either rice or soy milk alone, as he used to do with cow’s milk. He will not drink ANY brand of rice or soy milk by itself, so this is not necessarily a negative on these particular brands. Earth’s Own is a Canadian company and yet there was I time when I couldn’t find some of their products in the supermarkets near me. I’m not sure how easily you would find these products in stores where you shop. If you can’t or won’t drink cow’s milk, Ryza Whole Grain Brown Rice Milk and So Good Soy Milk Beverage are excellent, healthy options for you. I’m trying Almond Breeze this week as a substitute for milk in my cereal. Thanks for your question. Here’s a response from Earth’s Own, So Good’s parent company. preserved’ soybeans which are produced from registered seeds which have been not genetically modified. All soybeans are segregated at the field and storage level. Each lot is tested to ensure there has been no cross contamination with genetically modified materials. 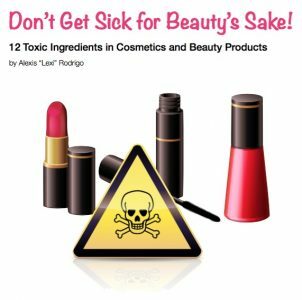 @Alisha – Thanks for responding! Be wary of soy milk, whether it’s organic or not. 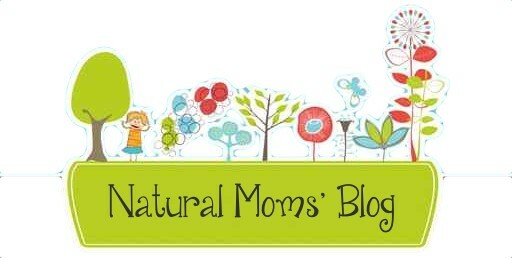 Our naturopath had us immediately stop giving it to our daughter, whose immune system was severely compromised. She suffered from several food allergies, but is now *allergy-free* thanks to a non-soy, low gluten, raw dairy, organic diet. The only healthy soy is fermented soy in small amounts. A long fermentation process reduces the phytate and “anti-nutrient” levels of soybeans, and only then do beneficial properties become available to the digestive system. Soy sauce: traditionally made by fermenting soybeans, salt and enzymes; be careful because many varieties are made artificially using a chemical process. All I know is that soy beans are good for the body. Thanks for your post, now I will learn more.